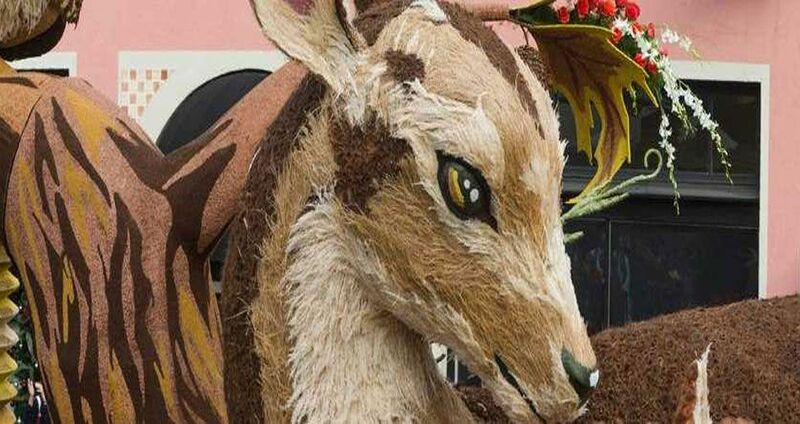 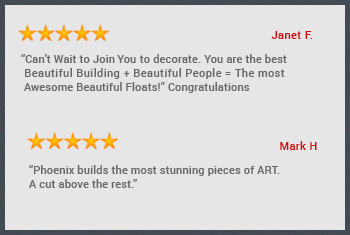 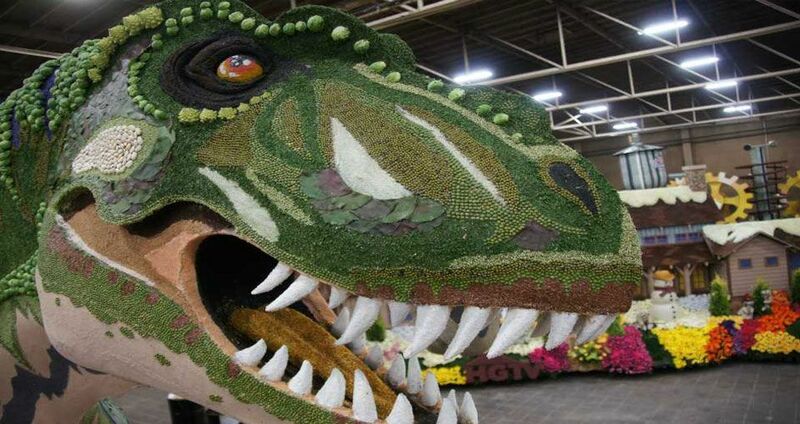 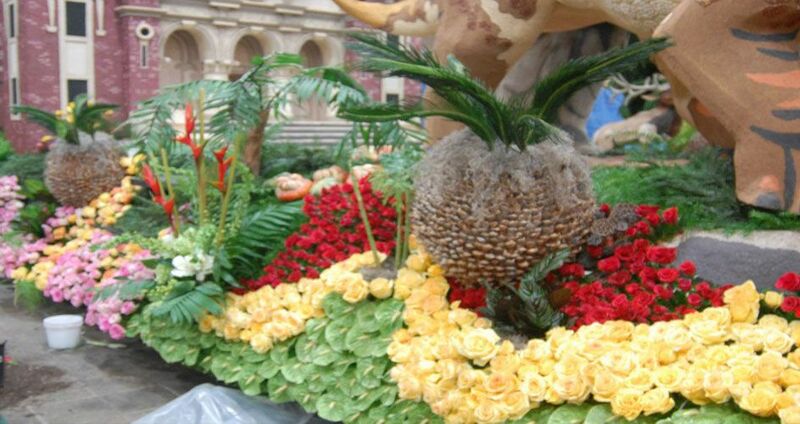 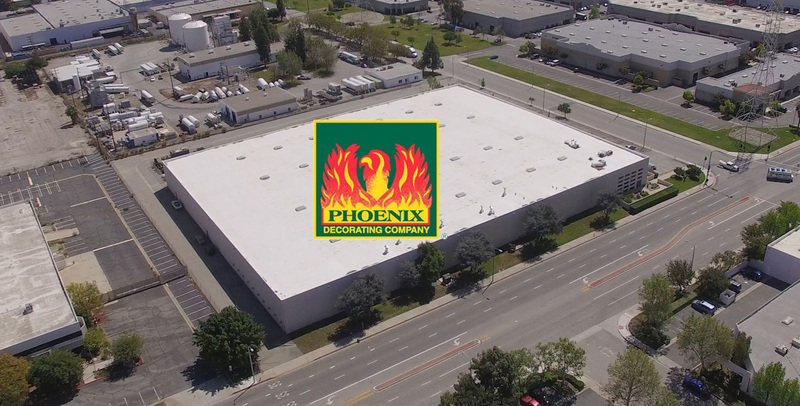 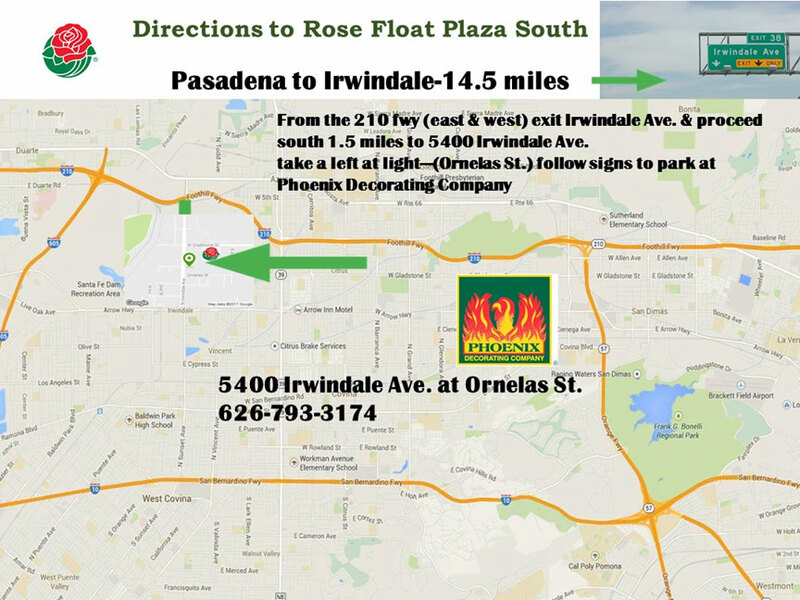 Phoenix Decorating Company has been building floats since 1985. 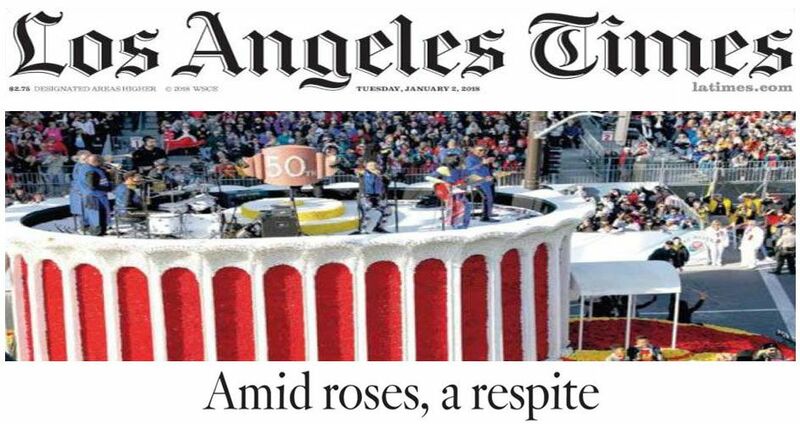 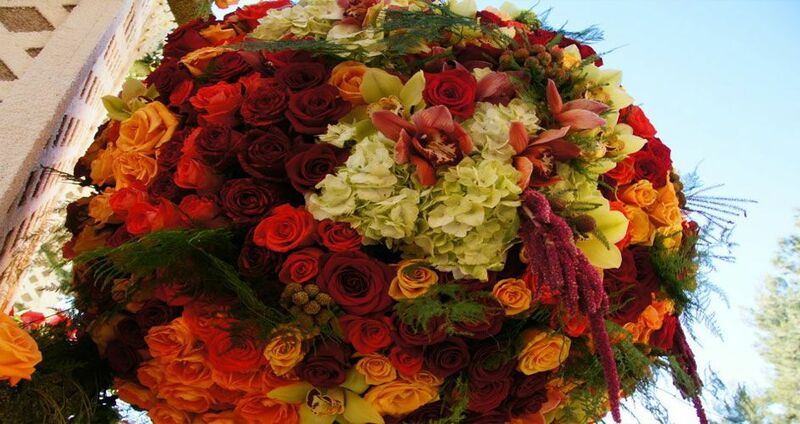 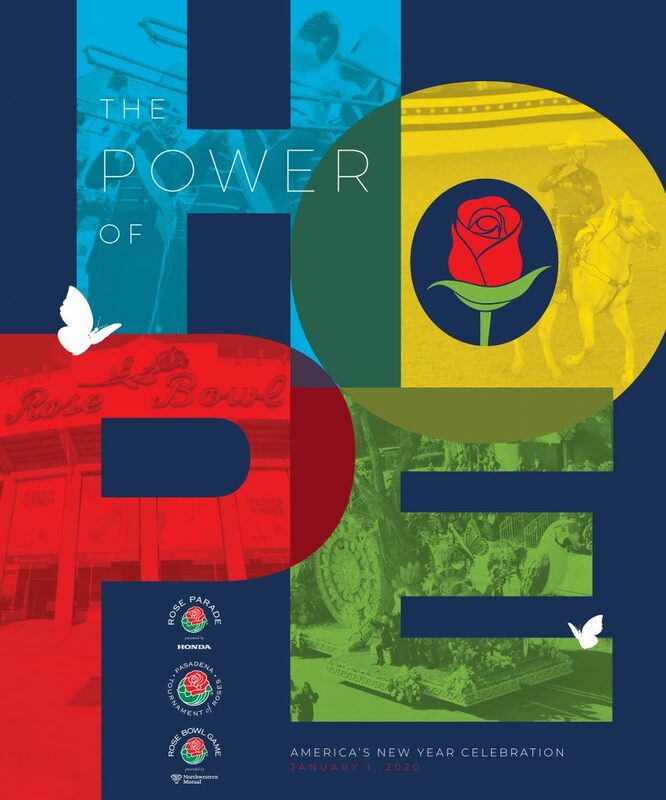 The name is renowned and synonymous with Pasadena Tournament of Roses. 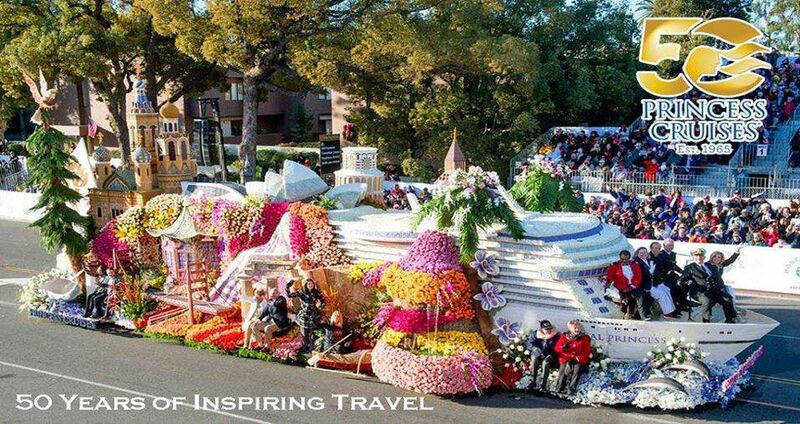 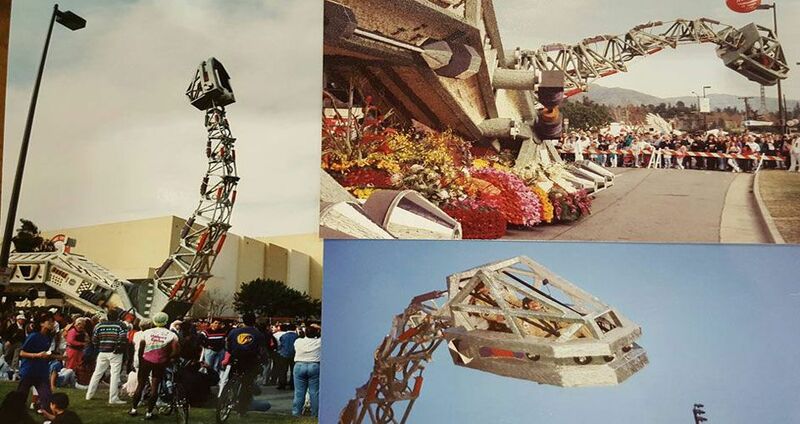 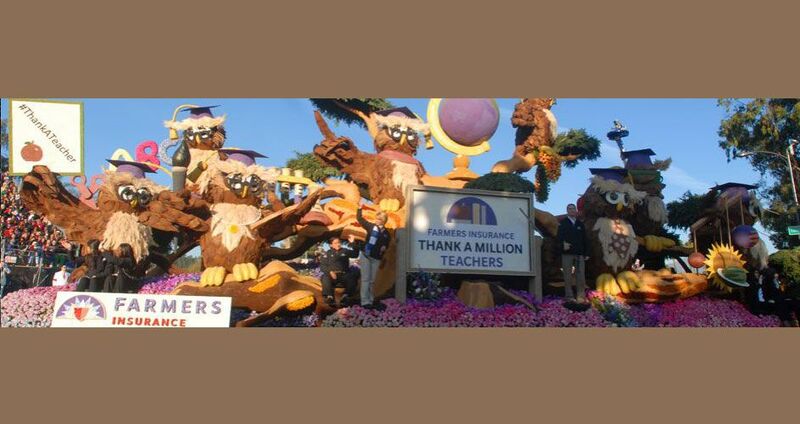 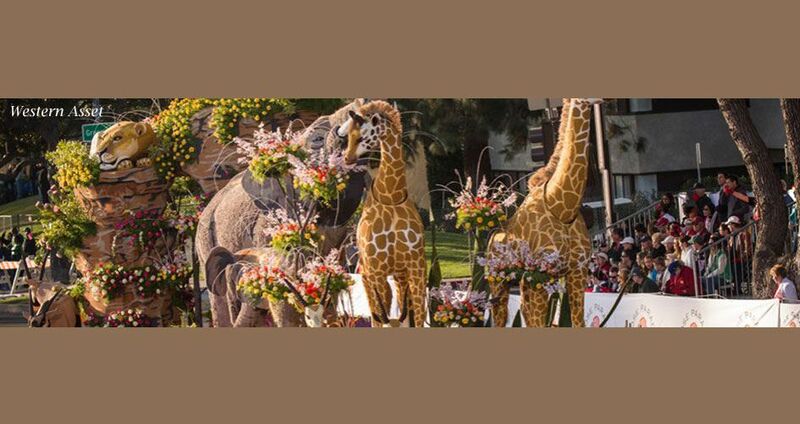 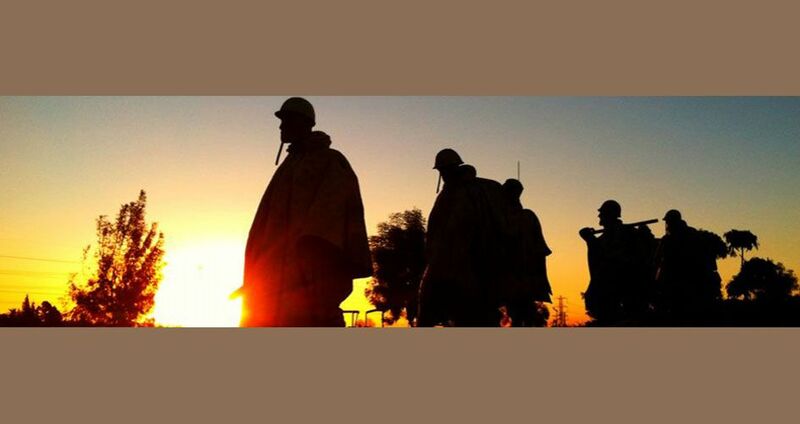 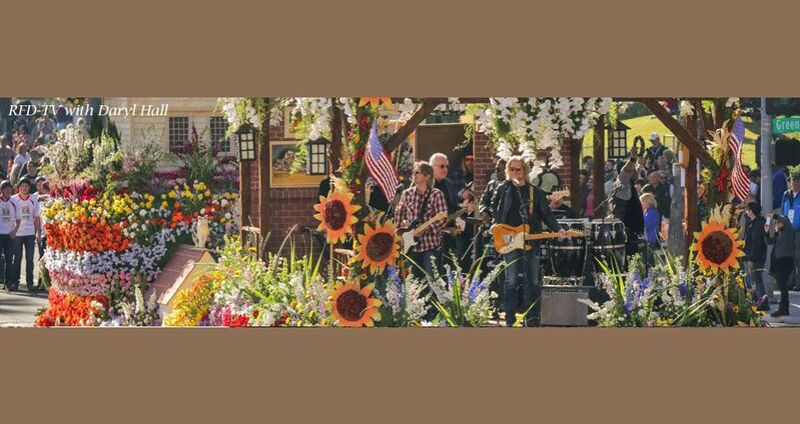 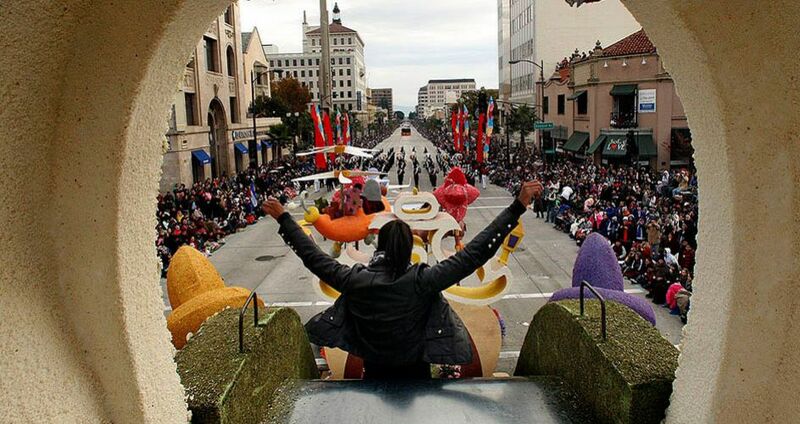 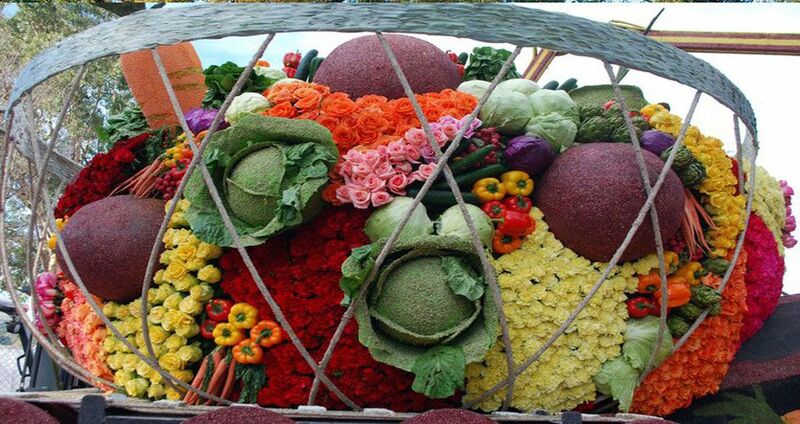 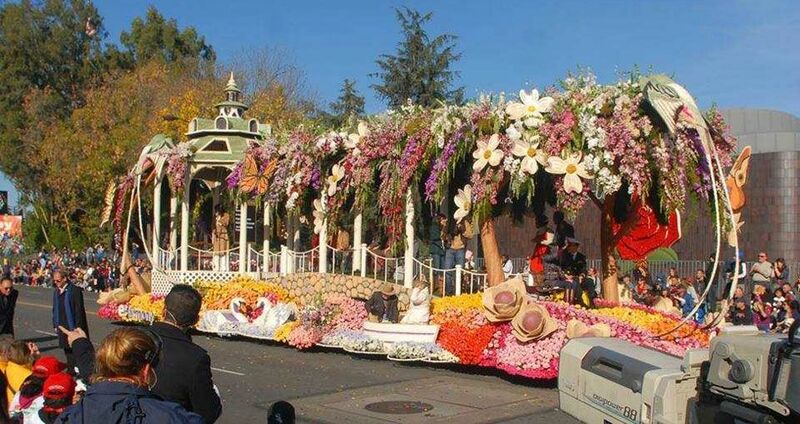 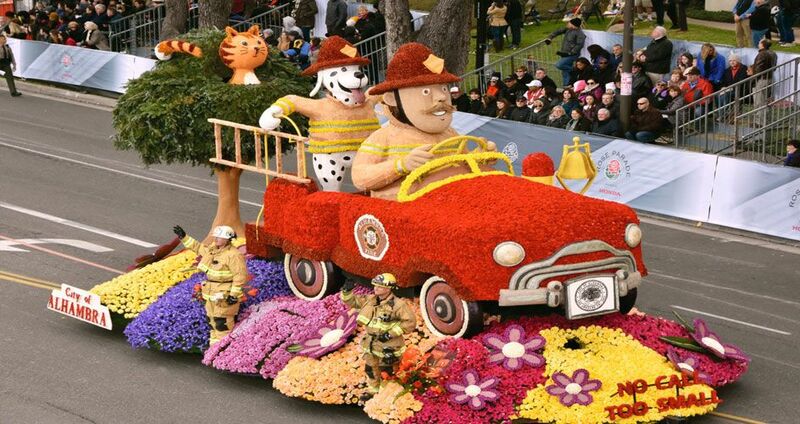 We are focused on just the Rose Parade- this is a year round commitment for our staff ...designing, building and decorating Rose Parade floats for the largest all-floral parade in the United States. 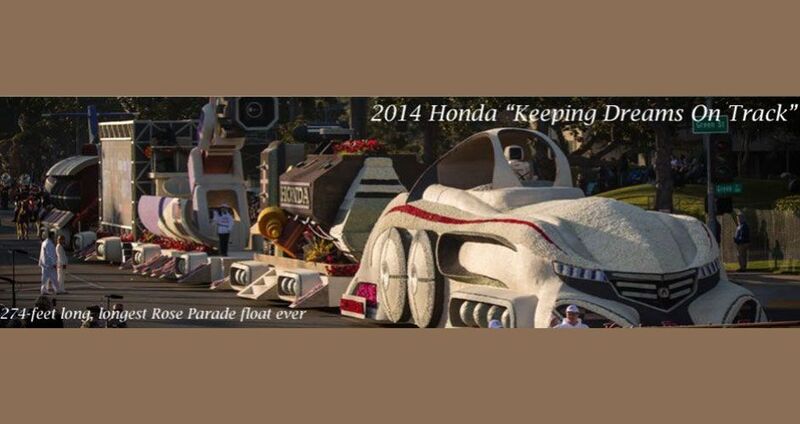 We don't just build floats... we build experiences! 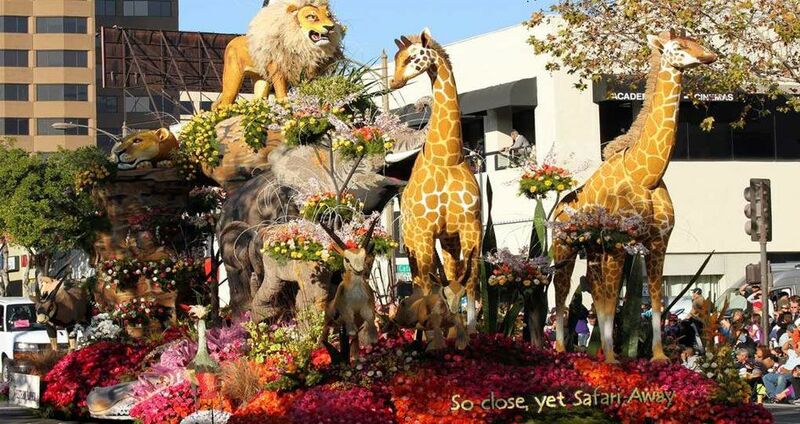 live performances, cutting edge technology and much more.